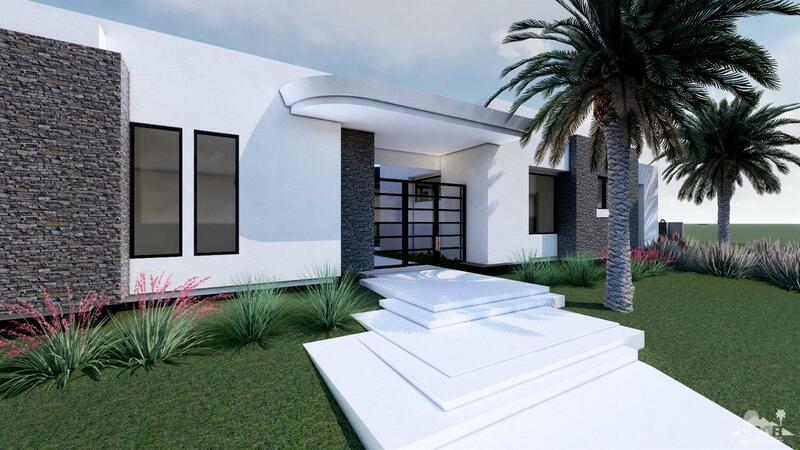 Under construction - scheduled completion April 2019 Experience dramatic architectural lines of this stunning contemporary home in Toscana Country Club. This 5BD/5.5BA, 7,272 SQ FT home features expansive walls of glass throughout to enjoy indoor/outdoor living spaces that flow together seamlessly. Local Interior Designer Jeanette Christian maximizes the space in the living area and compliments the modern architecture of the home with the latest contemporary fits and finishes throughout. Overlooking the 18th hole of Toscana Country Clubs south course the exceptional outdoor living space comes complete with multiple seating areas, shimmering pool & spa and beautiful mountain views. This home was designed for the ultimate in relaxation and sophistication.